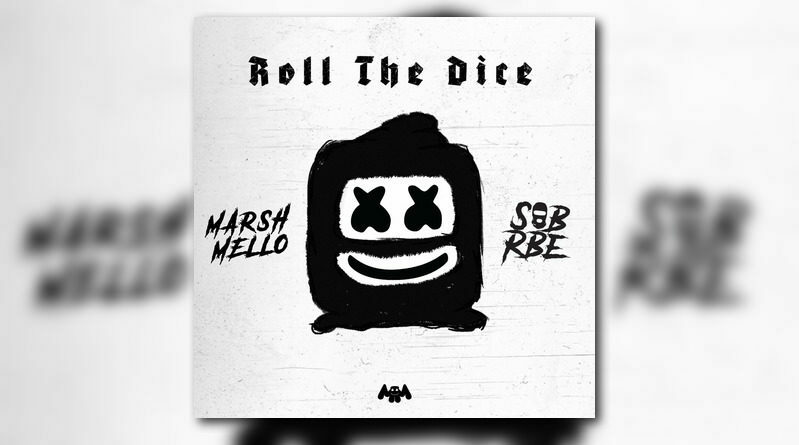 SOB x RBE connect with Marshmello for a quick collaborative project called “Roll The Dice”. 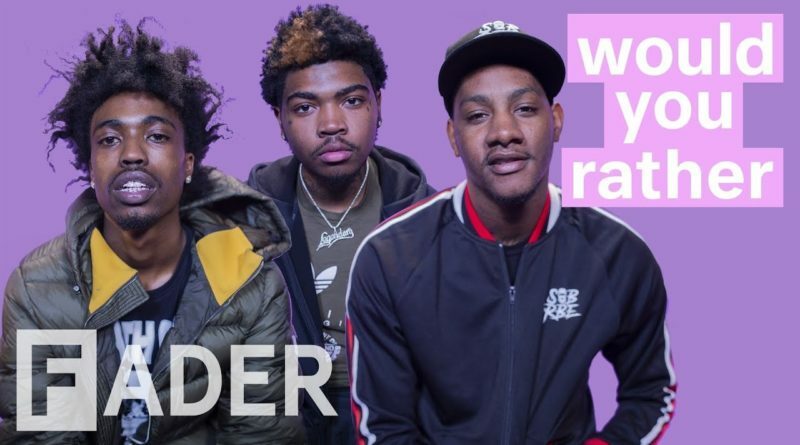 SOB x RBE are the latest guests on The FADER’s Would You Rather series. December 8, 2018 DJ P.R. 0 Comments SOB x RBE, Yhung T.O. SOB x RBE’s Yhung T.O. has “Trust Issues” on his new solo offering. 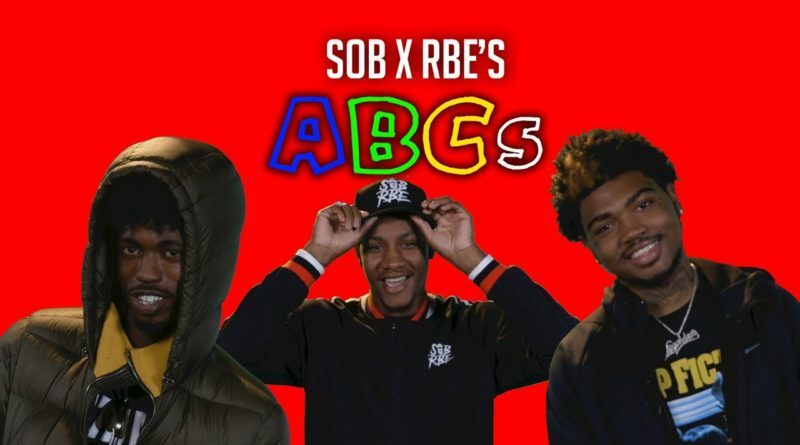 SOB x RBE members Yhung T.O., Slimmy B and Daboii give an animated take on the ABCs. 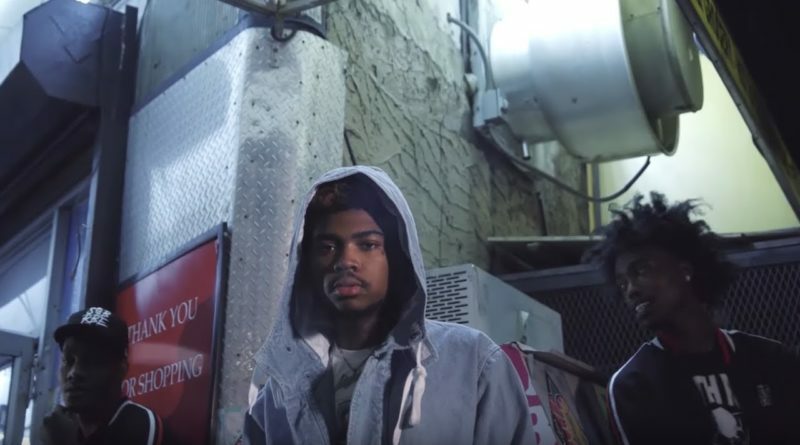 The intro track from SOB x RBE’s “Gangin II” album gets the visual treatment. 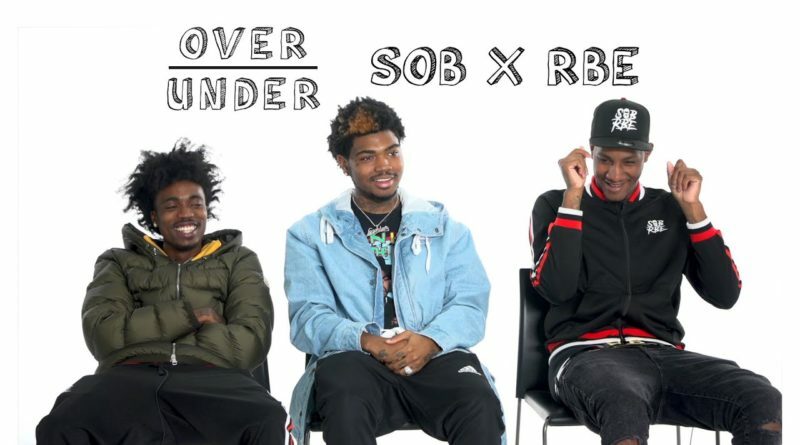 SOB x RBE also rate bubble baths, twin mattresses, shitting in public, and more in this episode of Over/Under. 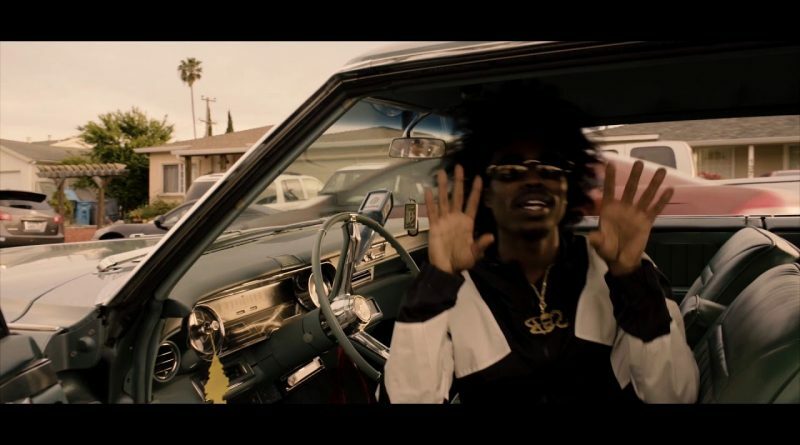 The SOB x RBE crew is back with a visual for “Vibes”. Bay Area collective SOB x RBE share their new album, “Gangin II”. 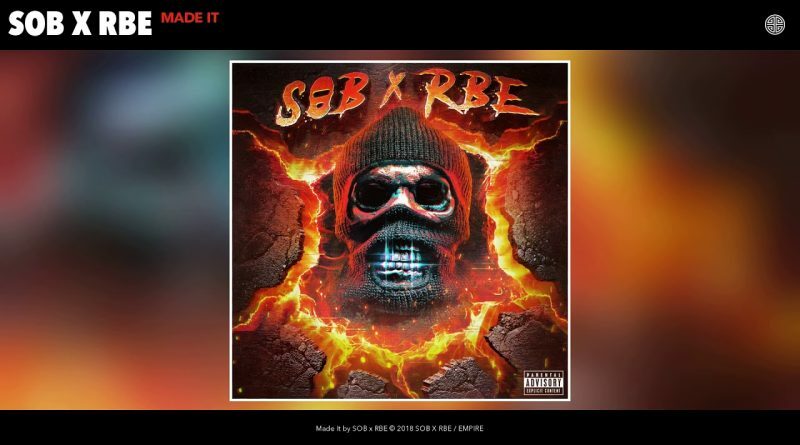 SOB x RBE return with the X-Slapz-laced “Made It”. 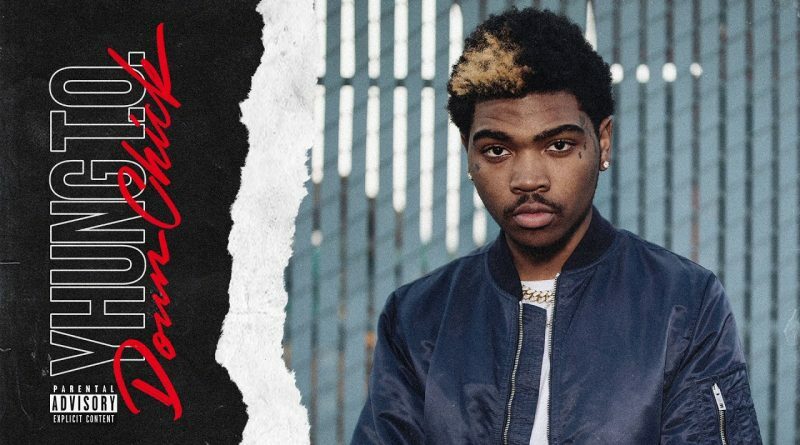 SOB x RBE are back in action with a new joint called “Vibes”. 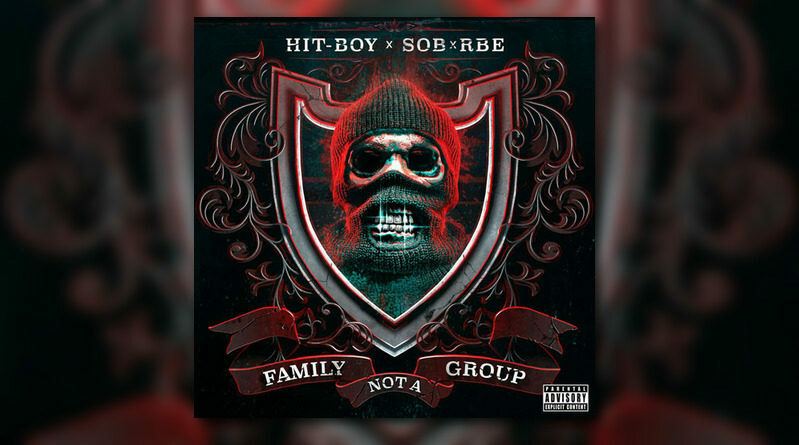 Northern Cali meets Southern Cali as SOB x RBE teams up with LA’s Shoreline Mafia. June 23, 2018 DJ P.R. 0 Comments DaBoii, SOB x RBE, Yhung T.O. 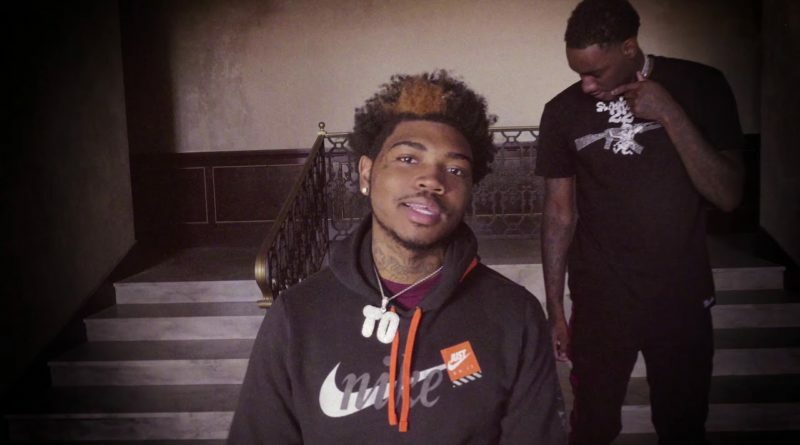 SOB x RBE’s Yhung T.O. is back in action with a pair of new solo offerings. May 28, 2018 DJ P.R. 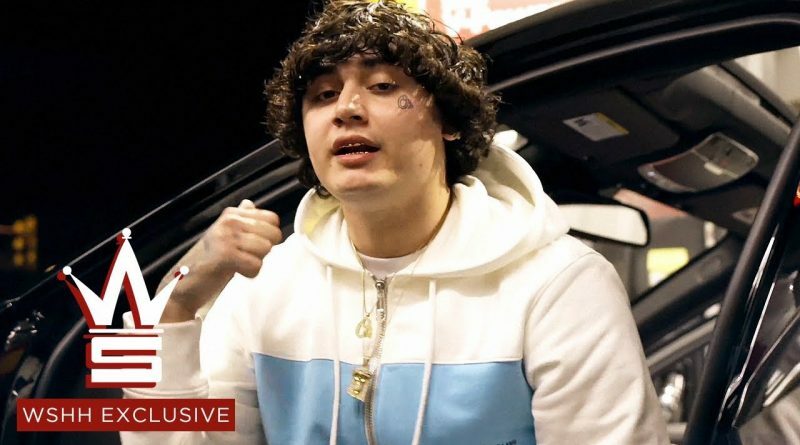 0 Comments SOB x RBE, Yhung T.O. SOB x RBE’s Yhung T.O. 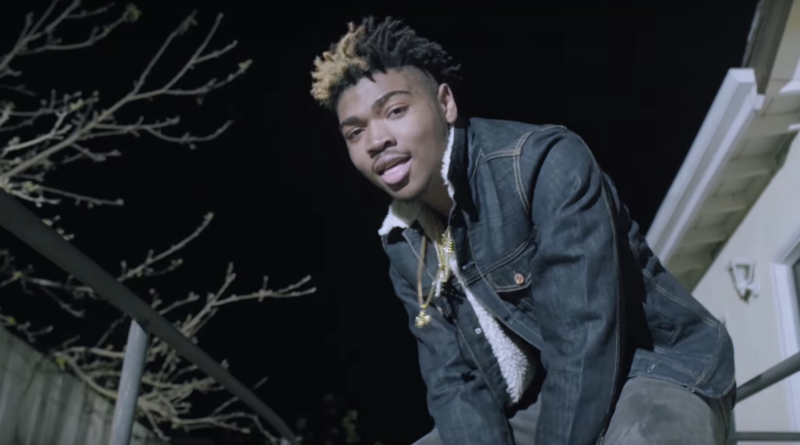 drops a visual for his new solo joint, “Hennessy Nights”. 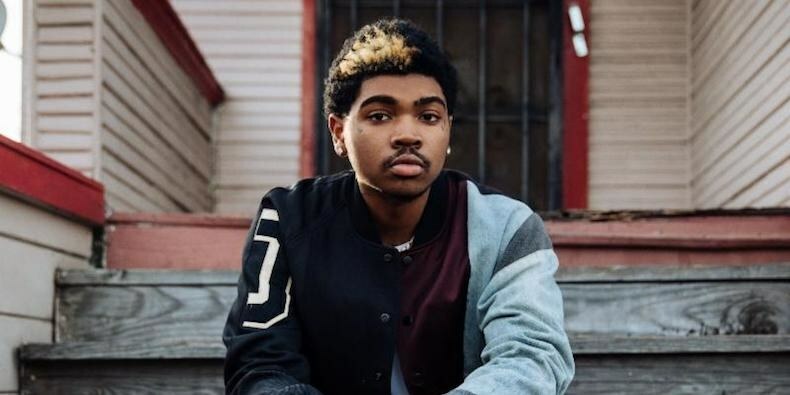 SOB x RBE’s DaBoii shares a new solo offering called “Onna Gang”.